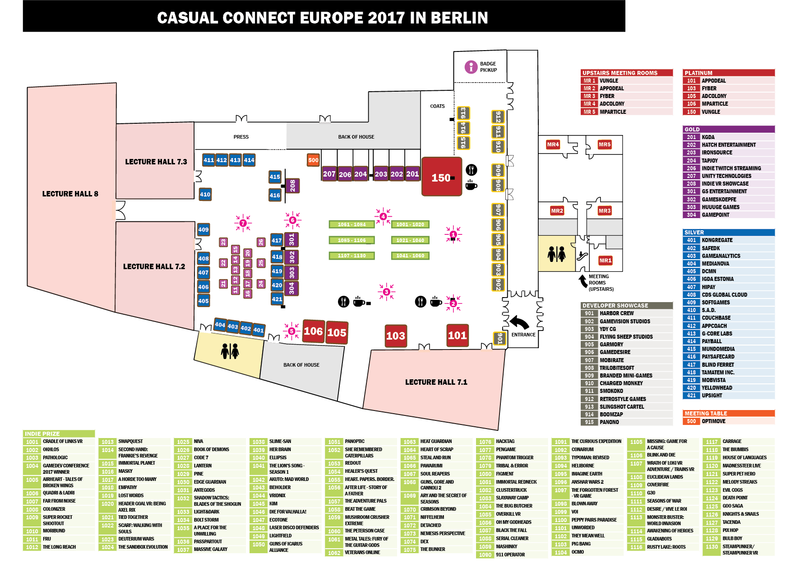 We’re ecstatic to meet with you and the rest of the mobile gaming community, right in our backyard of Berlin, at Casual Connect Europe from Feb. 7 to Feb. 9. Below, you’ll find out where you can connect with our monetization experts as well as where you can join our talk on growing your mobile game ad monetization strategy. When: Tuesday, February 7, 2:00 p.m.